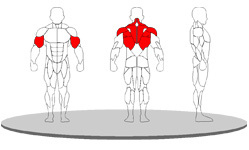 Indepent movement arms provides more balanced strength and offer the choice of training one arm at a time or simultaneous concentric and eccentric movement on opposing arms. 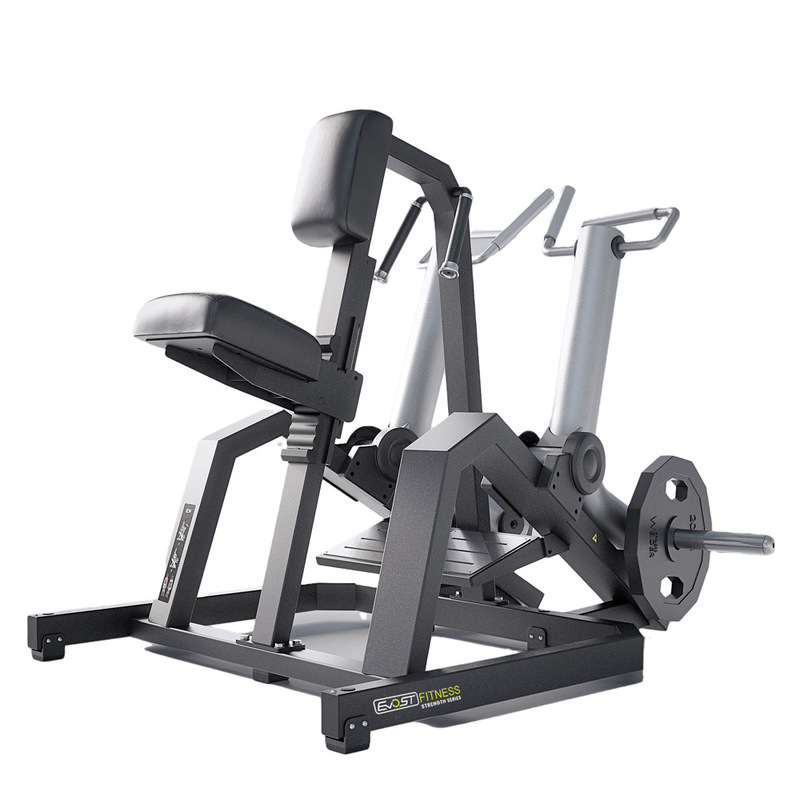 Large footplates offer maximum support and comfort for the user exercises. Machine Weight : 167 kg.